Pink is a favorite color all year round! And this shoot incorporates it beautifully. 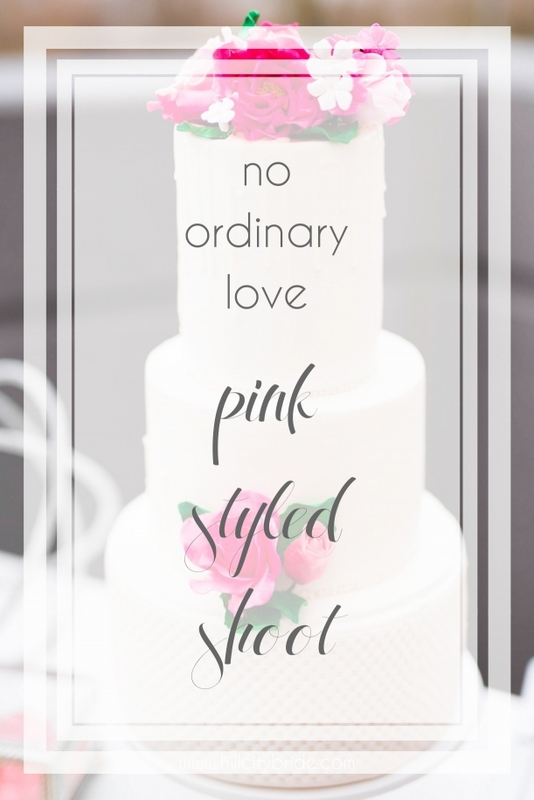 With fun touches like pink donuts and a beautiful hair change, I hope you experience no ordinary love in pink today! This is such an adorable styled shoot with so many details. And if you adore pink tones, then this shoot is for you! I feel that the hue used is perfect for any time of year. It gives a pop of color in the icy winter, yet it is a warm, bright shade for the summer. 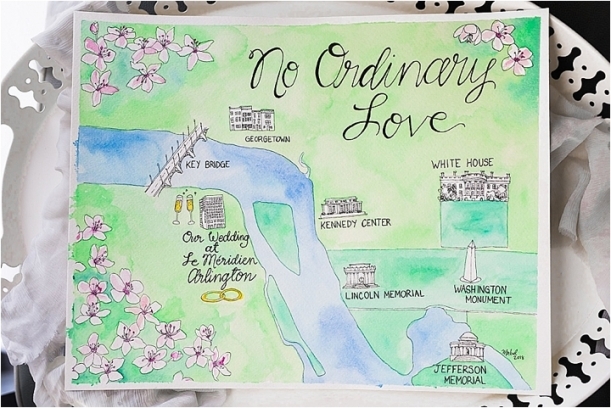 Take a peek at the creative ideas, and here are some of my favorites! That map! How unique is that? The colors are lovely, and it makes for such a great memento of the big day. Various hues of pink get my heart singing. They blend so perfectly together to create a beautiful palette. I’ve seen big donut walls, but this mini display in pink is so perfect for two. And delicious, too! 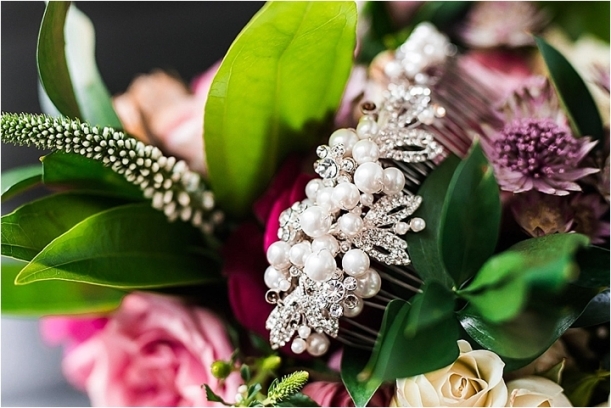 The bride has a hair change midway through, and what a high impact style! Her twisted updo is oh so perfect. I’m having a moment with that photo wall. It’s gorgeous and makes for the perfect backdrop for this love in pink shoot. Enjoy this love in pink shoot today! Monidipa Dutta - The photographs are beautiful. I must say you have great talent. Impressive. You have left me speechless as usual..
Kristine Nicole Alessandra - What a lovely wedding photo shoot! The flowers are amazing! I love the map, the donuts, and the three-tiered cake! Beautiful couple too! You definitely captured every moment, every emotion in such an artistic way! Mimi - Thank you for publishing our styled shoot! This awesome team of vendors braved chilly temps and crazy windy conditions to make this come to life (although you wouldn’t even know it by looking at the pictures)! We are very honored to have been featured!